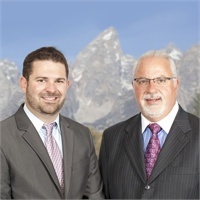 Wells Asset Management is a full-service financial firm committed to helping people pursue their financial goals. 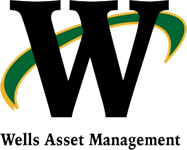 Wells Asset Management offers a wide range of financial products and services to individuals and business owners. Pearley Wells and Reed Rudkin believe that through our services you will be better able to identify your goals and make decisions that help you achieve the goals you're aiming for.